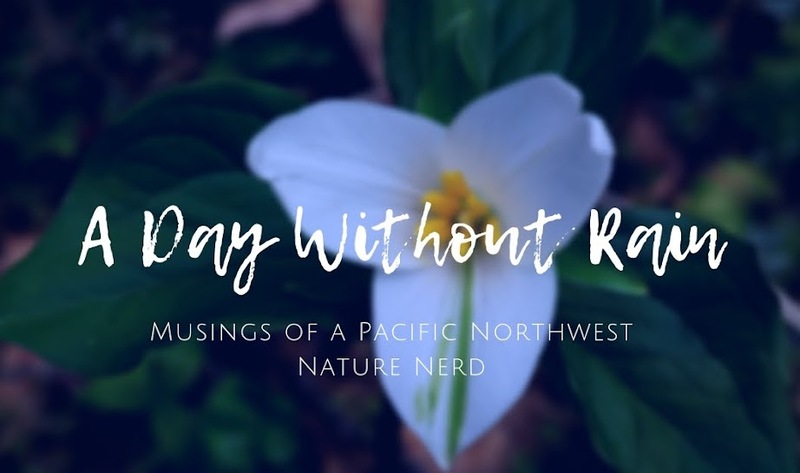 Two weeks ago, I shared my first Missing Washington musings, noting how my beloved home state has changed drastically as a result of the severe drought we're currently experiencing, and how the current state of things is a peek into our hot, dry future wrought by climate change. I decided to share this follow-up post - maybe one of several - wherein I confront the ways in which specific places near and dear to me appear to be impacted by the drought; how they're changing from familiar to foreign in this parched, too-warm weather pattern our region is suffering. Perhaps preparing myself for what these beloved places will look like in the coming decades after climate change has had its way with them. 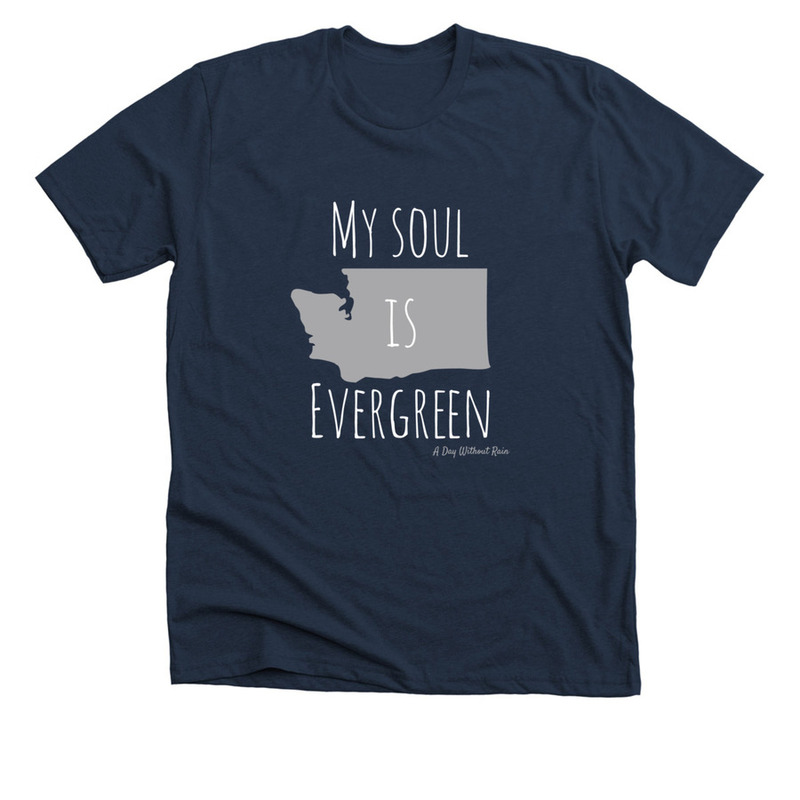 Order your Evergreen State & Trillium Shirts HERE!